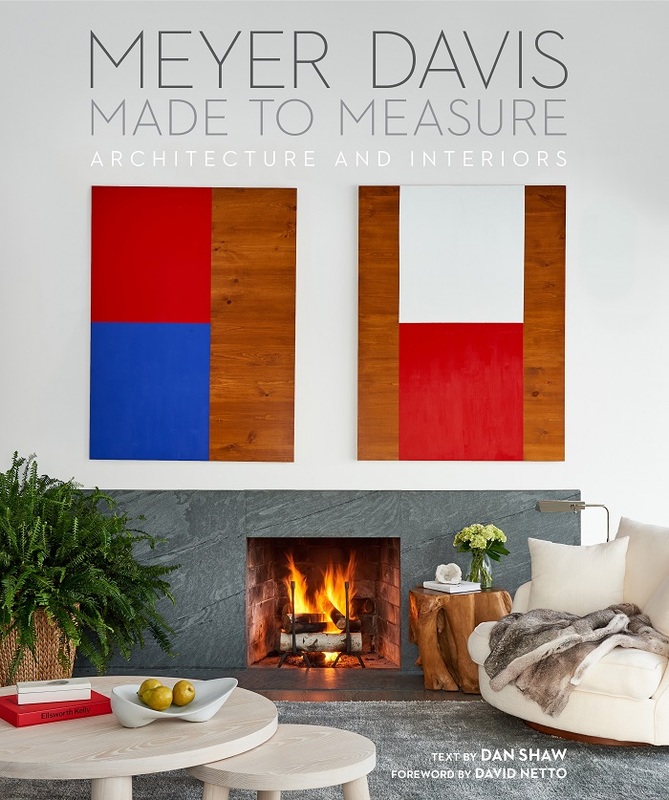 I'll admit, I didn't have to be asked twice about previewing the recently released hardcover book Made to Measure: Meyer Davis, Architecture and Interiors. Truth be told, I'm already a fan of the New York City based architecture firm, founded by Will Meyer and Gray Davis in 1999. I was instantly won over upon seeing Will's contemporary getaway home designed for his family featured in Domino magazine back in 2007. Located near Copake Lake, about 2 hours north of Manhattan, it was Gray who originally enticed Will and his wife Kerstin to come take a look at a piece of picturesque property poised for a custom design/build project. Gray and his longtime partner Chase Booth had been homeowners on the lake, having fallen for an original 1940s bungalow a decade before. Charmed by its character, the pair looked beyond its tear down condition, rather opting to revitalize the home to reflect their fresh & modern style aesthetic. The book opens with an intimate look at both of these lakeside locales, as well as additional personal residences of Will & Gray, and completed client's private homes. Not only are Will and Gray responsible for architectural plans, the pair also have a hand in navigating the interior design of client projects. 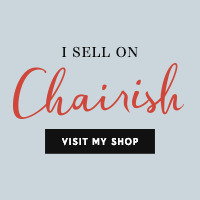 They excel at creating rooms that achieve a balance on the design spectrum -- fine antiques matched with custom furnishings layered with contemporary art and high end finishes. As readers, we're invited into this design discovery with a detailed look at the homes of two of today's noted stylesetters -- David Netto at the beach and Jenna Lyons in the city. David, a close friend of Will and Gray, and advocate of Meyer Davis' work, has written the book's foreword. I've written previously of David's design collaboration with Will for his Amagansett home, when it was featured in T Magazine, back in 2014. 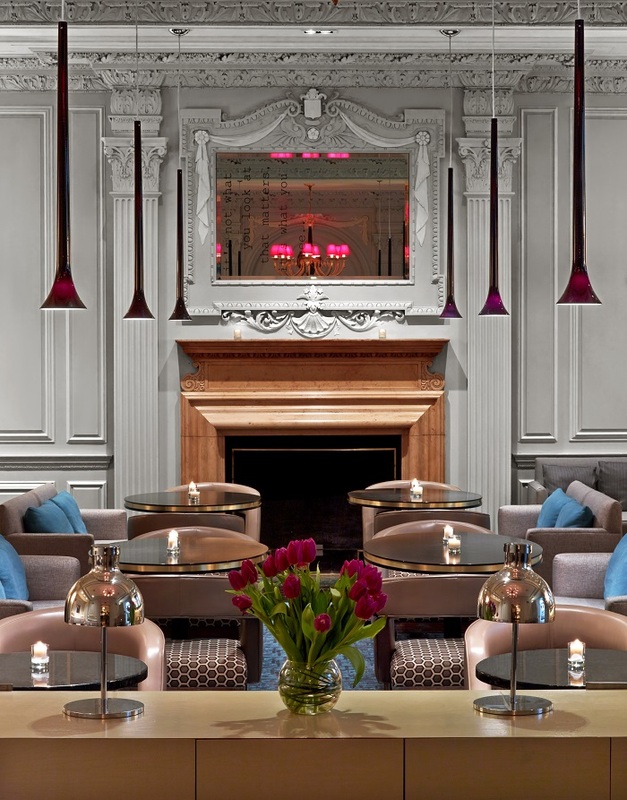 The second half of Made to Measure is devoted to the firm's "Public" spaces, highlighting the signature look created for Oscar de la Renta retail boutiques, and a number of hotels, bars and restaurants around the country. 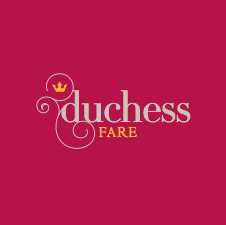 I've been to one of the two Atlanta restaurant projects included, King + Duke. The exceptional completed design is a testament to Will and Gray's style sensibility, having seen what the interior looked like when it was formerly known as Nava -- imagine a floor to ceiling Santa Fe motif! Ultimately, found on every page are lessons..... Quiet suggestions to push the boundaries yet edit in the process, culminating a style that expertly marries luxe and livability. A copy of Made to Measure: Meyer Davis, Architecture and Interiors is an absolute must-add to your design library. *I have The Vendome Press to thank for extending me a copy to preview. **For Domino magazine devotees, when Deborah Needleman was the editor, Chase Booth was a set producer..... I'm looking at my saved issue from DEC/JAN 2009, and Chase along with then creative director, Sara Ruffin Costello (written previously here & here), styled up the perfect ice skating party on Copake Lake.